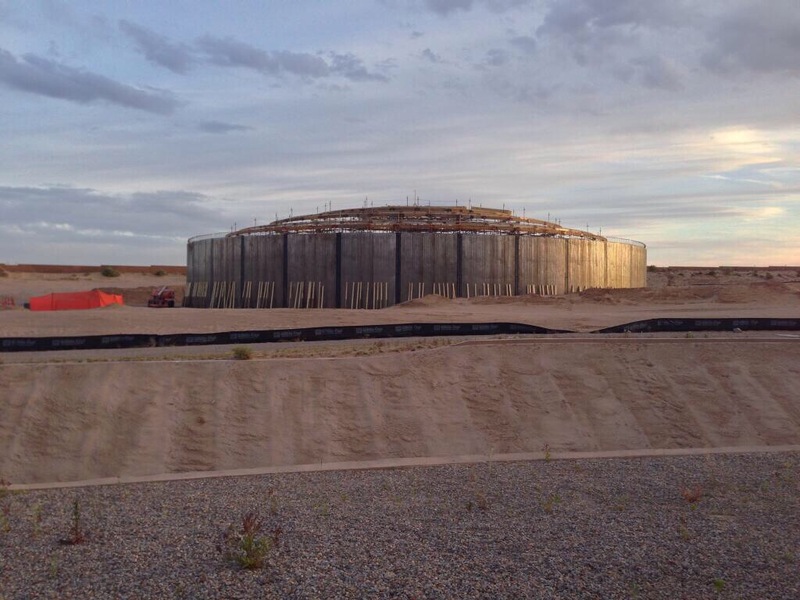 What is this round thing being built in Rio Rancho? There is a strange round structure being built on Westside Blvd in Rio Rancho. Will they leave this or do away with it? I was hoping it was a skating rink or velodrome or something, but now, it is apparent it’s simply a water tower. I’m not convinced its a water storage tank. Those are usually made of metal, not wood and concrete.